Looking To Buy Your Deam Home?  DARO Realty Will Find it For You! Home Buying Services With One Thing in Mind... YOU! THERE IS NEVER A WRONG TIME TO BUY THE RIGHT HOME. LET US HELP YOU. We love helping buyers find their dream home! When buying a home, you and your needs matter most! 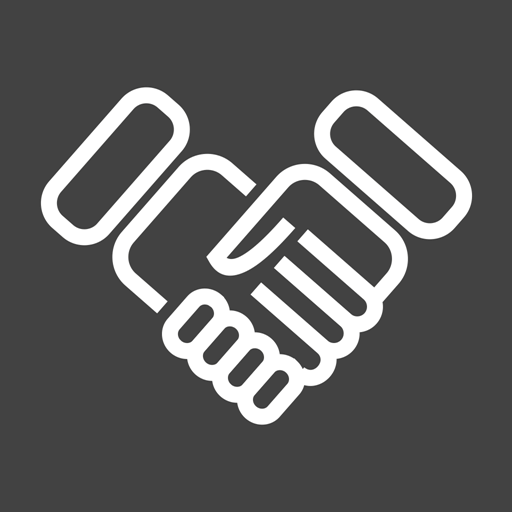 We work with each client individually, taking the time to truly understand their needs, wants, and wishes, and we recognize that your time is valuable. There is never a wrong time to buy the right home, so call us so we can help you begin looking at your options today. 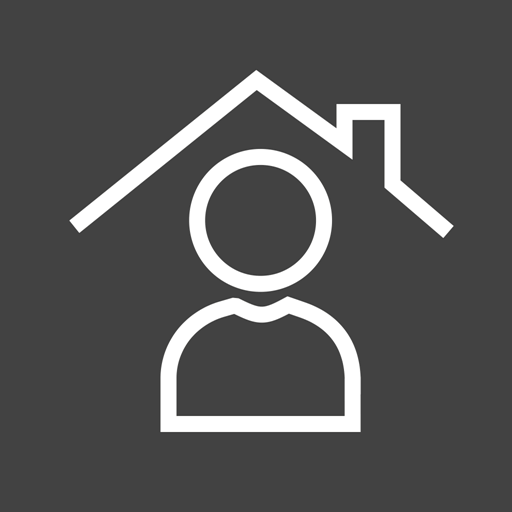 To ensure your time is not wasted, we preview homes in advance of your tour on your behalf, keep you informed of new homes on the market, help you preview homes on the web, and advise you of other homes that have sold and for how much.  You will never be pressured to select a home “quickly” due to “competitive market conditions.” At DARO, we realize that it takes time to find just the right home, and we are committed to ensuring your satisfaction regardless of how long it may take. At DARO, we provide you with the tools you’ll need to successfully find a new home by helping to estimate your mortgage, finding a loan officer, and even obtaining home owner’s insurance or a home warranty. Our goal is to handle the stress of buying a home for you, so you can focus on more important things. Does the house you love fit your budget? 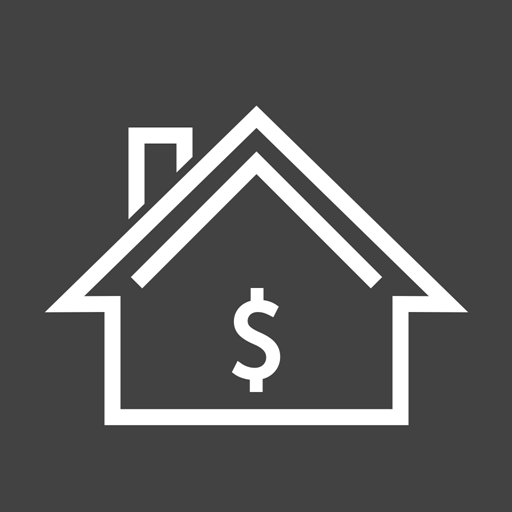 With our knowledge of the local housing market combined with our partners at Intercostal Mortgage’s pre-approval process, we can help you find out just how much home you can buy. What kind of style do you want the interior of your home to have – formal, casual, cozy, traditional, modern, or eclectic? In general, what are your likes and dislikes for the interior of your home? Are there specific room needs for your kitchen, bathrooms, bedrooms, or other living areas? What is more critical? Location or size? Are you interested in a fixer-upper, or do you want move-in ready? What features are not negotiable in your new home? Once you have found a place to call home, the next step is deciding on a price. We will provide you with a complete market analysis which will provide a list of comparable home values in the neighborhood to help you decide if the asking price is reasonable. In addition, we will give you a list of improvements made or improvements which may need to be made to the home and help you determine its market value. It is important you know what you are getting into before you complete the purchase. While updates can increase the value of your home, damages or functional obsolesce can take money out of your pocket. There is still a lot of work to complete after we have negotiated terms with the seller and have a signed (or ratified) contract. You can rest easy in knowing that your DARO Real Estate Agent will walk you through the process all the way to settlement. Next up are important items like completing home, termite, and radon inspections, coordinating necessary repairs, getting final appraisals, reviewing documents like the homeowners’ association by-laws, and making sure we are ready for settlement with a final mortgage commitment from your lender. What Service Are You Intersted in? Hours of Operation: Contact us for an appointment or consultation. Service Areas: We provide our services to clients in Washington, D.C., Maryland, and Virginia.